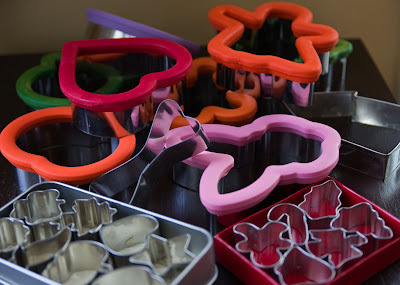 It was kind of fun going through all of the cookie cutters - I had forgotten I had so many cool shapes. Since St. Patrick's Day is only a few weeks away, I was really happy to see that I had a miniature shamrock-shaped cutter in the pile. Since the fruit kebabs were a big hit at my son's Valentine's Day party, I thought I'd go for two and make more fruit for his St. Patrick's Day party at school...this time using kiwi fruit. Too cute, right? And no baking required! Oh, I love, love, love it! and I do bake. And have a shamrock cookie cutter. ADORABLE!! Wish I was still teaching little ones....I'd add this to the mischivious leprachaun that always showed up and "trashed" the room. Of course I hadn't been in the room til after all the kids go there, so the were horrified at the mess! Way too fun :) Thanks for the cute idea....maybe I should start my own collection of cookie cutters! Thanks so much for the nice comments!! 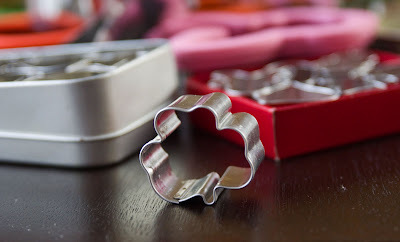 Ive been searching for a set of mini cookie cutters that encompass most of the holidays. 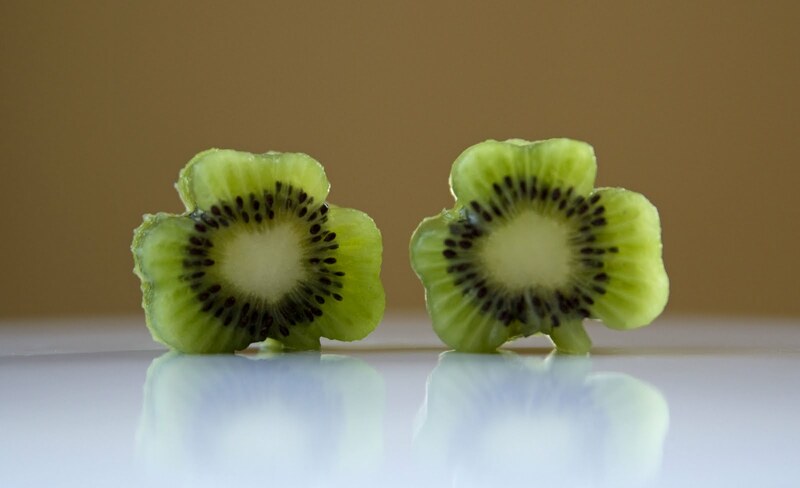 Would you mind sharing which set your shamrock was in? Hi Tiff - The shamrock was included in the Creative Cutters Set from The Pampered Chef. I bought this set a hundred years ago, but hopefully they still sell it! Hope that helps! !